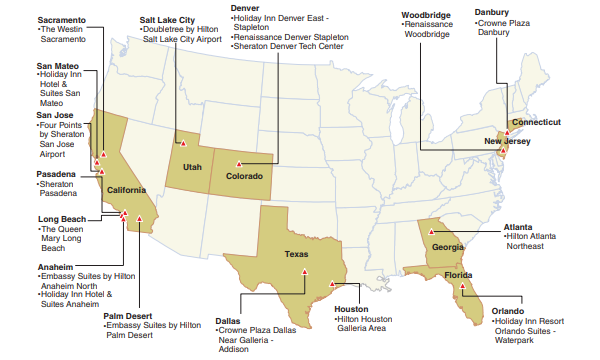 All 3-star hotels offer 518 rooms in total. Ascendas Hospitality Trust (A-HTRUST) bought a portfolio of three hotels in Osaka, Japan for $126.1m (¥10.29b). The portfolio is made up of Hotel WBF Kitasemba West, Hotel WBF Kitasemba East, and Hotel WBF Honmachi. According to an announcement, the 3-star freehold hotels are located within the Honmachi district and in close proximity to the central business district. They are also near destinations such as Osaka Castle and Dontonburi. The hotels will be managed by an entity of White Bear Family (WBF), an established hotel management company in Osaka. WBF is part of a hospitality group that offers tour packages. The 13-floor Hotel WBF Kitasemba West, which offers 168 rooms as well as a restaurant was completed in March 2018 and commenced operation recently in May 2018. Hotel WBF Kitasemba East is a 13-floor hotel which offers 168 rooms as well as a restaurant. 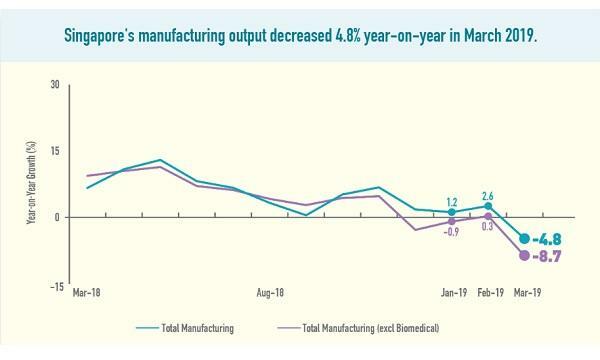 It was completed in April 2018 and commenced operation in June 2018. 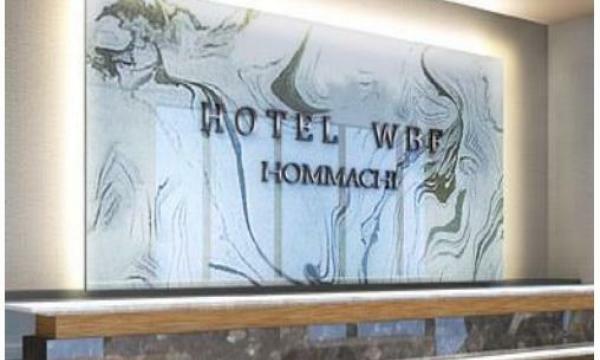 Meanwhile, Hotel WBF Honmachi is a 15-floor hotel offers 182 rooms as well as a restaurant. This hotel was also completed in April 2018 and commenced operation in June 2018. The aggregate purchase consideration represents a 2.9% discount to the latest valuation of the Hotels of ¥10.6b. The consideration price translates to approximately ¥20m per key, said A-HTRUST CEO Tan Juay Hiang. “The acquisition will strengthen the cashflow of AHTRUST by improving the stability of income through master leases for the hotels, which also protects A-HTRUST from the initial stabilising period of the new hotels,” he added. The acquisitions of Hotel WBF Kitasemba West and Hotel WBF Kitasemba East are expected to be completed by September 2018, whilst the acquisition of Hotel WBF Honmachi is expected to be completed by January 2019.